Everything about the Ramones felt right. The look, the name, the sound, the attitude. 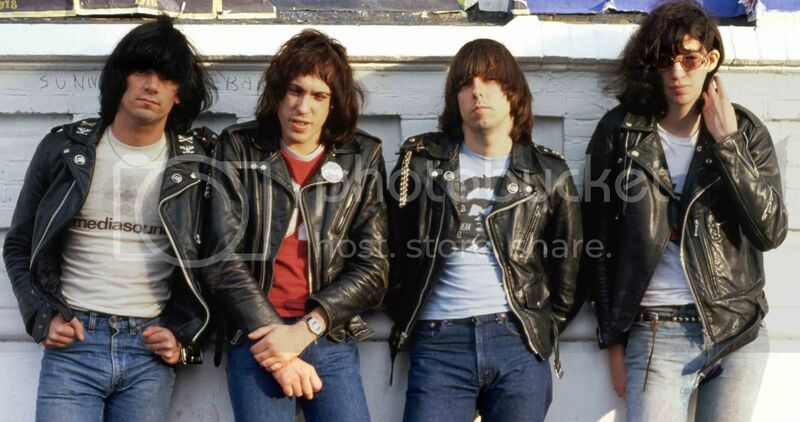 You wanted the Ramones to be your best friends.